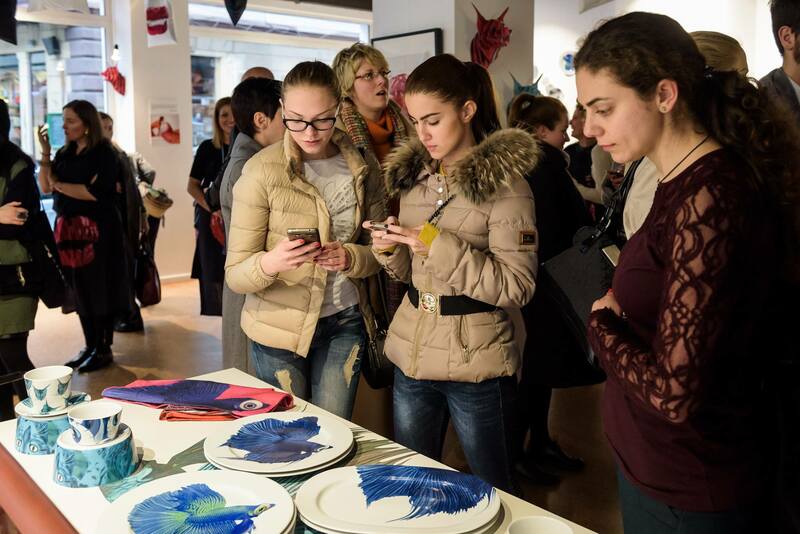 IKEA presented its newest limited collection GILTIG with a special product exhibition, which can be seen until the 3rd of April in 2.0 gallery, Sofia. 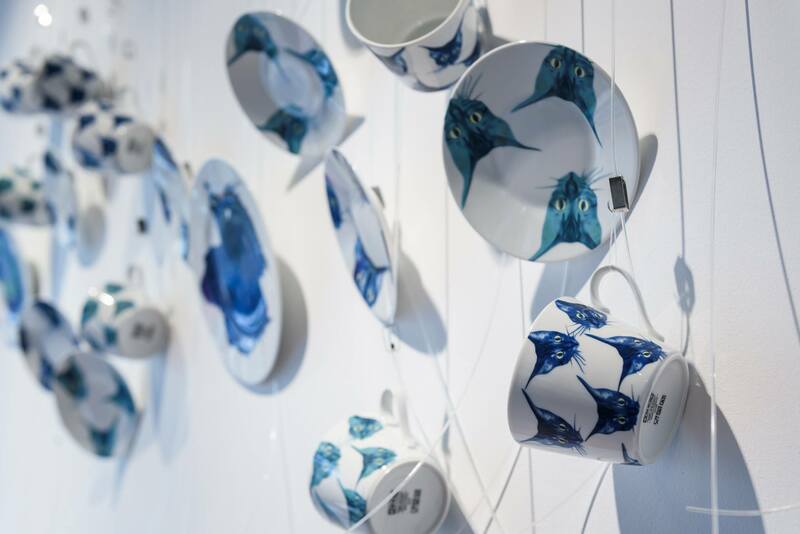 GILTIG is created in partnership with the London based fashion designer Katie Еаry and transfers her typical attractive illustrations on furniture and accessories. 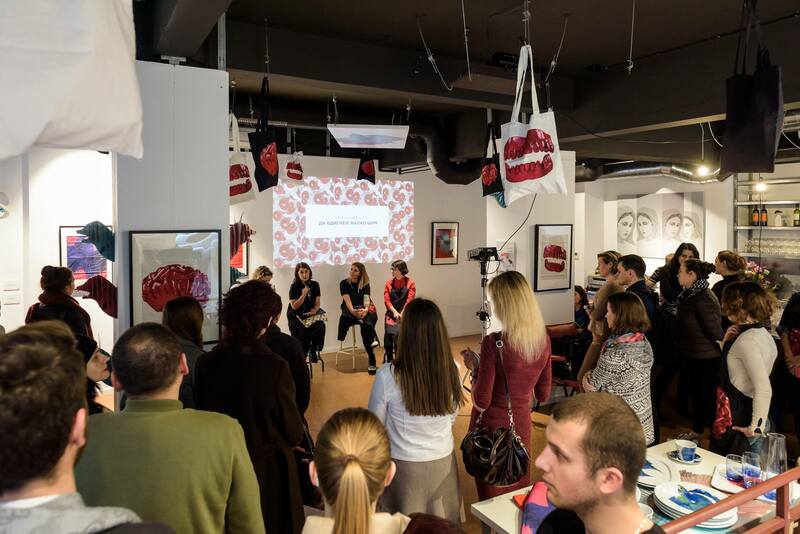 The whole line was curated by Studio Komplekt, who also held a discussion “Fashion Meets Interior Design” at its opening. 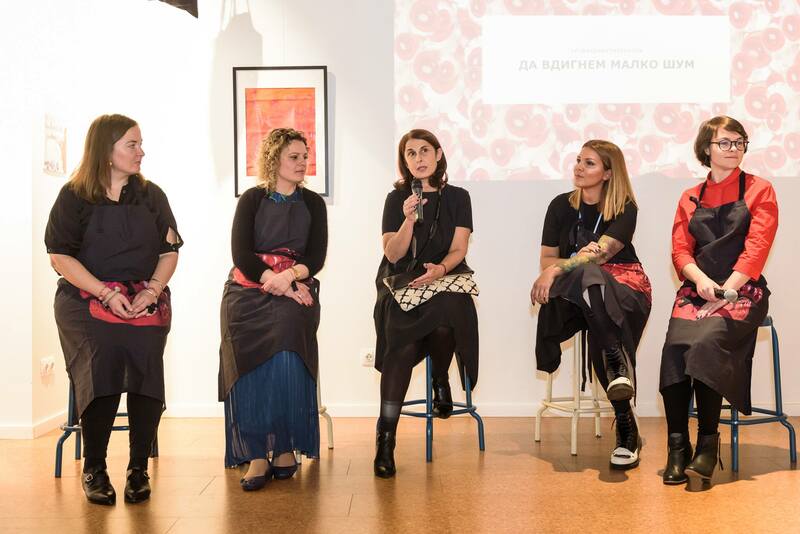 Poli Georgieva, interior designer at IKEA Bulgaria, Lidia Manolova, interior editor in BRAVACASA Magazine, and Antonia Yordanova, creative director of the Bulgarian creative brand Knapp also took part in the discussion. The participants in the talk discussed examples of design collaborations and analyzed the local and global trends in the field. The products from the GILTIG collection will be available in IKEA from the beginning of April.